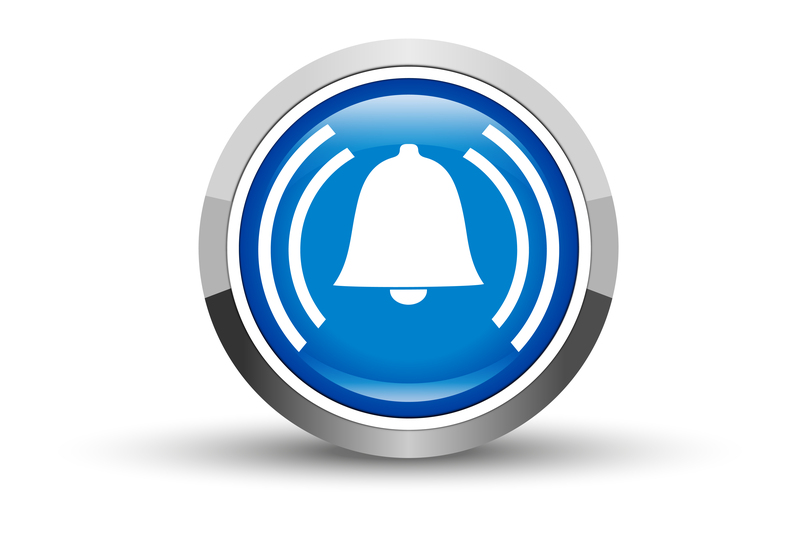 The purpose of this safety alert is to raise awareness of the risks associated with the use of emery cloth on rotating machinery. HSENI have investigated a number of accidents in which workers became entangled in rotating machinery, each as a result of a worker’s hand becoming caught on rotating machinery when using emery cloth and / or wearing gloves. HSE (GB) states that every year there are serious accidents involving the use of emery cloth on metalworking lathes, resulting in injuries such as broken bones, dislocations, lacerations, amputations and occasionally death. Emery cloth is often used to deburr, polish or size a wide range of cylindrical, tapered and threaded metal components while they are held in the rotating chuck jaws of a lathe. Accidents occur when hand-held emery cloth is entangled in the rotating parts of the machine or where the emery cloth is snagged on the rotating component, dragging the operator into the danger zone. The method in the following YouTube video uses a strip of emery cloth which is formed into a loop and clamped into a holding device attached to the tool post. This method is for external work only. This is one of the safest ways to use emery cloth on a manual metal working lathe. The technique in the following YouTube video requires the emery cloth to be wrapped around the holding device which is held in a boring bar holder in the tool post. This method is simple to set up and significantly reduces the risk. It is never acceptable to apply emery cloth directly by hand on a rotating CNC or manual metal working machine. Holding strips of emery cloth wrapped around a rotating component is a dangerous practice and may result in serious injury, or even death. The wearing of gloves increases the risk of entanglement and is never acceptable near rotating parts of machinery such as manual metal working lathes.